Tianethone Chantharasy has published a paper in Australia on elements that blend Buddhism and Initiatives of Change. He wrote, ‘Apart from being born in Vientiane, the capital city of Laos where the Buddhist teachings have flourished and where I learned to meditate on the life of the Buddha and on his doctrine, the Dhamma, I am privileged to know how to listen to my conscience or inner voice. 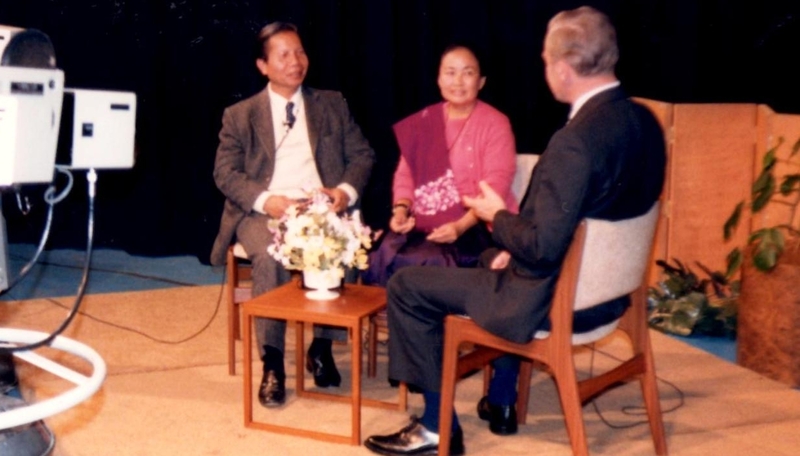 (This) listening has given a new dimension in my spiritual growth, sharpening my intuition.’ Ten years ago in Forgiveness: Breaking the Chain of Hate I described this Laotian leader’s amazing journey. To read an extract click here.